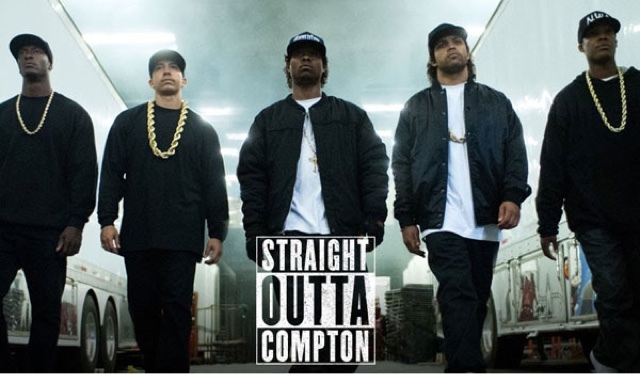 Peter is joined by returning guest Devin of The Liquor Run Podcast to review the N.W.A. rap biopic. The second half of the episode, Peter is joined by Chris AKA Animal Brown from OndeckTV Podcast to discuss music, review Dr. Dre's "Compton" album, and talk about "hood" and "hip-hop" movies.